Regulatory mandates. Legislative changes. Technology innovations. Market shifts. 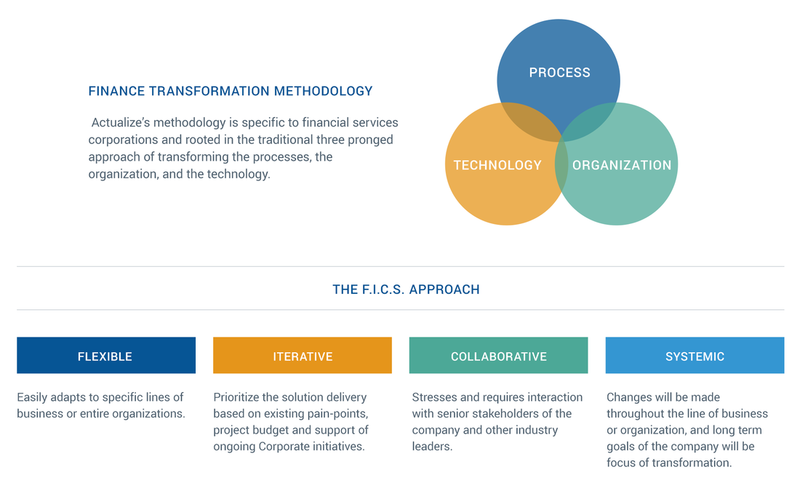 These ongoing changes require financial services institutions to constantly monitor their short and long-term strategies, responding with consistently wise and prudent tactical moves. Sometimes a few changes are sufficient, but sometimes a full transformation is required, involving improvements to your business processes, technologies, and organizational structure and functioning.